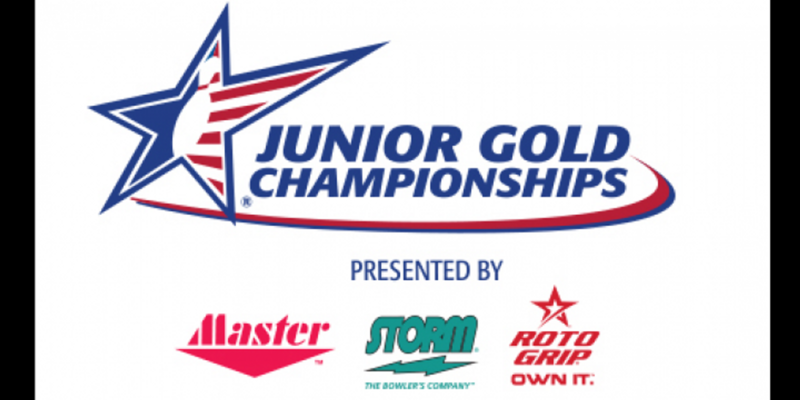 Want more information on Junior Gold? Need a hotel while you are in Chicago for the tournament? Need practice on the patterns? Check out the attached flyer.